Questions surrounding the music and motorcycle event coming to Middle Tennessee this fall have continued to add up. 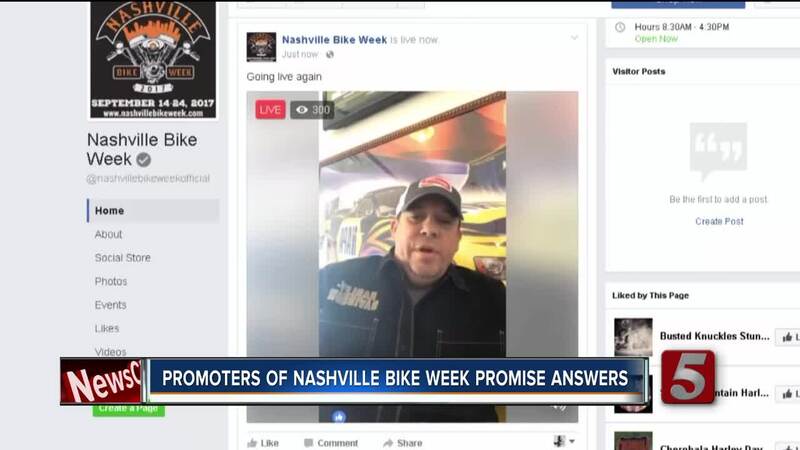 Promoter Mike Axle was supposed to announce a new location for Nashville Bike Week on Friday. Instead, he said on Facebook the event will go on as scheduled at an unnamed location in Humpreys County. Bike Week was supposed to be held on Loretta Lynn's ranch in Hurricane Mills, but the ranch told NewsChannel 5 Investigates it backed out after promoters failed to pay them. Axle insisted in his announcement that the event will go on as scheduled so there's no need for him to refund anyone's money. "There is no refunds. You bought a ticket that said no refunds. 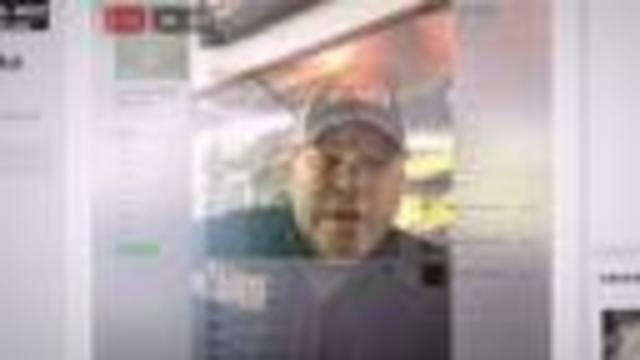 We're making it official right now, there is no refunds," Axle explained. The Humphreys County Sheriff said Axle is wanted on several outstanding warrants so if he comes to the county, he will likely be arrested. Axle also known as Mike Leffingwell has been arrested repeatedly both in middle Tennessee and out of state.